Zach Marshall, born in Ventura County, is a mechanic, electrical installer, and machinist. He started learning automotive technology, electrical assembly, fabrication, and machinist skills at age 6 from a neighbor who is a skilled lifelong mechanic and machinist employed by a highly regarded NADCAP/AS9100 machine shop. 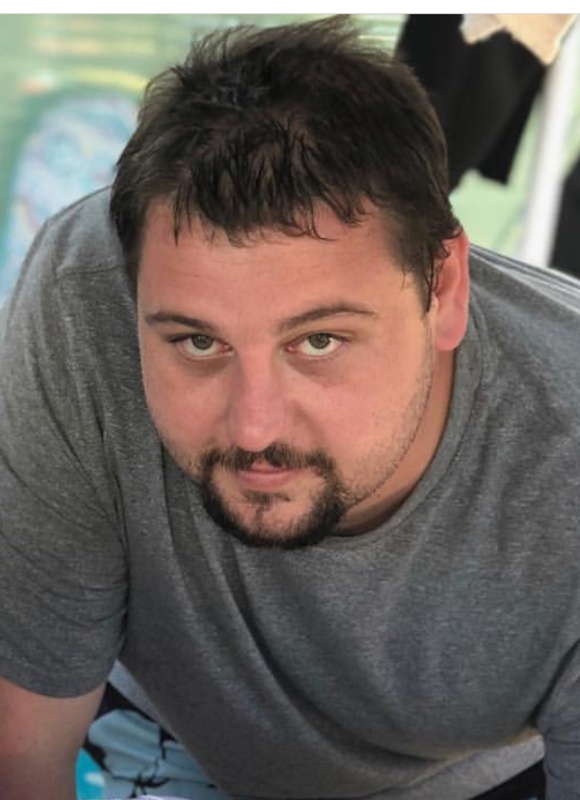 After a few years of hands-on learning and training in the automotive and manufacturing industries, Zach transitioned into the marine industry and grew to be the lead mechanic and electrical installer at a prominent marine services company. During his time in the marine industry he received certifications from both Yamaha and Honda. After several years in the marine industry Zach transitioned back to the automotive-motorcycle industry and again began advancing skills in electrical assembly, metal fabrication, and machining. It was then that Zach enrolled in a machinists program to expand and hone the skills and techniques needed to become a NIMA certified machinist. Zach joined LaunchPoint Technologies in 2018 and brings a wealth of knowledge spanning multiple industries, trades, and disciplines to the LaunchPoint team where he currently serves as the primary production machinist as well as lead electrical assembler.